Life without Information Technology is virtually impossible in this modern world. 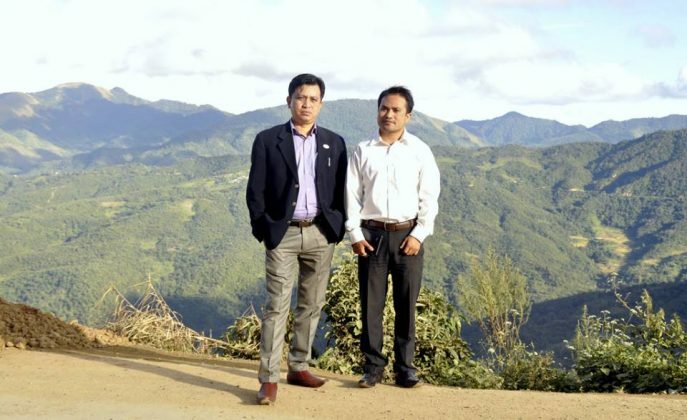 And Haobam Joyremba of Yaiskul Chingakham Leirak is an IT entrepreneur who has been putting in constant efforts to enable Manipur to contribute to India’s huge IT workforce and striving for making IT as one of the major industries in this restive corner of the country known as Manipur. 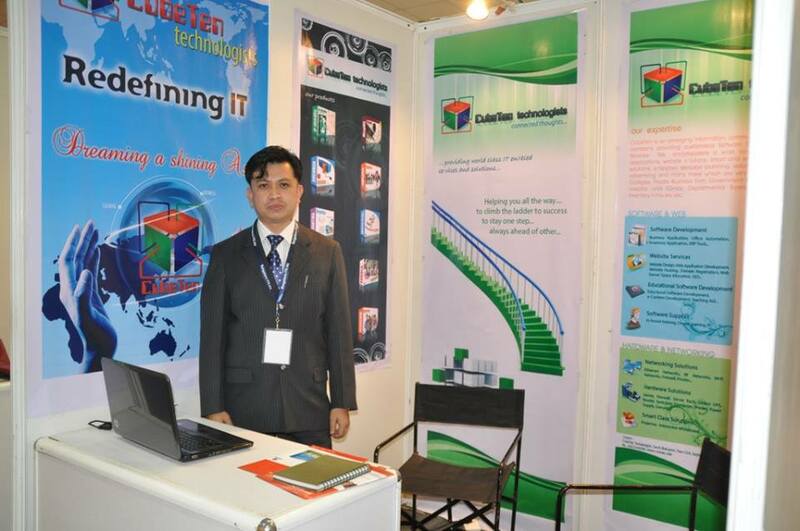 He set up CubeTen Technologies in the early part of 2009 and the company was officially launched on 10th October 2010. 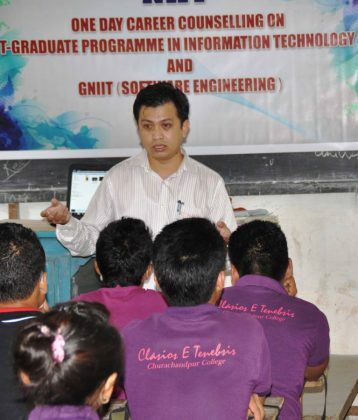 Having around 106 staff, his company has two offices – one at South Babupara and another at Manipur IT Park, Mantripukhri, Manipur. In fact, Haobam Joyremba has a very encouraging vision of making IT as one of the main driving force in people’s lives enabling and empowering everyone in every aspect of their life like in education, health, finance and their day to day endeavour. Within this very short span of time, his CubeTen Technologies has started showing the result which Joyremba has always dreamt of. 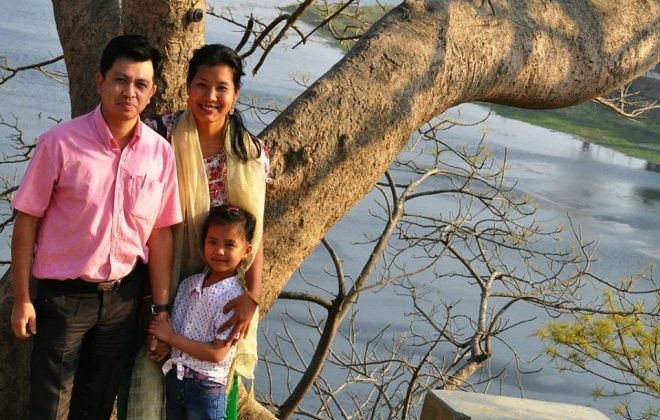 Haobam Joyremba is the son among four children of Haobam Ibotombi and Haobam Ongbi Sobita of Yaiskul Chingakham Leirak in Imphal West District. His father is HOD (Geography) of DM College of Arts and his mother is a lecturer of Ramlal Paul Higher Secondary School. He was born on February 3, 1977. Joyremba studied in Nirmalabas High School up to Class IV and he was shifted to St George School from Class V.
Since childhood, he had a craze for electronics. He used to develop FM transmitters and circuit designs. 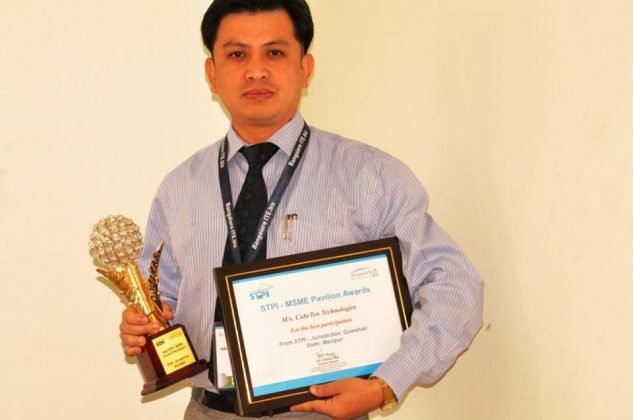 He passed Class X under Board of Secondary Education Manipur from the same school in 1992. He then studied Class XI and XII at DM College of Science. He got admission of Civil Engineering when he was pursuing B. Sc (Science). 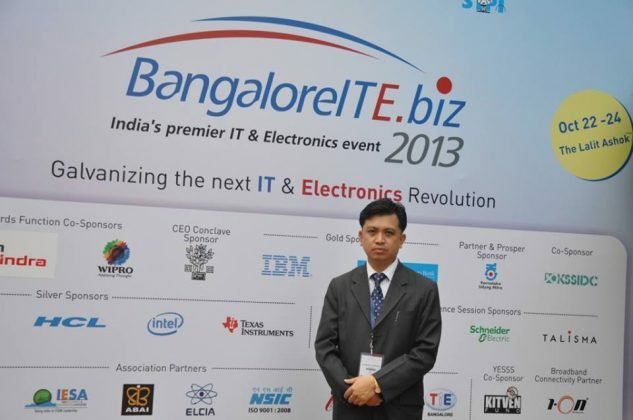 However, he went to Tiruchi to pursue Computer Engineering in 1996. He did extremely well in Computer Engineering and secured 90 per cent in 2nd and 3rd Semesters. 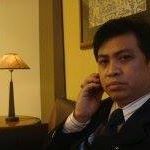 After he completed Computer Engineering in 2000, he got the job of a Junior Software in 3 Cube, Singapore in Campus Interview. However, he had to return home due to father’s illness the same year. After reaching home, he had nothing to do but joined a Computer Centre at Keishampat and did private tuitions as well. He got Rs 1500 per month from the Computer Centre at that time. 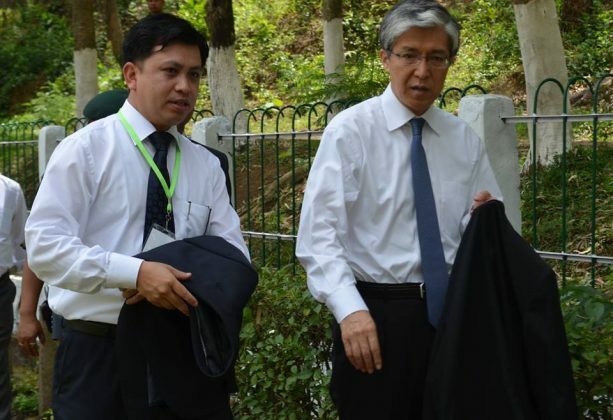 He later joined NIIT, Imphal and then Government College of Technology (now known as Manipur Institute of Technology) as a lecturer on Contract basis. He then went to Hyderabad in 2003 and returned home in 2004 end. In 2009, he set up CubeTen Technologies with some of his students and started developing software and designing websites for some of their clients. They did not have an office and required furniture and infrastructure in the beginning. However, CubeTen was formally launched in 2011. 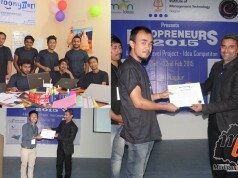 Since then, there was no look-back and it is now an established company having more than 100 staff and two offices in Imphal. 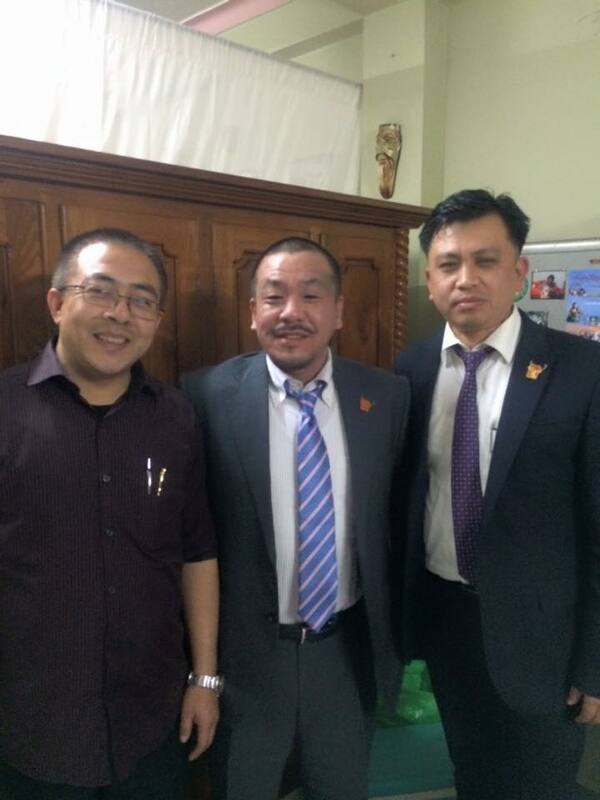 Joyremba said that he is now planning to set up a BPO at IT Park Mantripukhri having 500 staffs soon. He said that IT would bring development to the State. Nobody can impose bandh on IT. 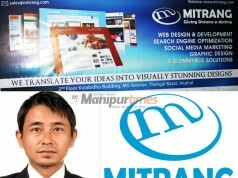 It would generate more and more jobs in Manipur, he added. Haobam Joyremba entered martial life with Romabati in 2004. The couple now has a daughter (Heiyainu). He loves travelling places being an active member of Manipur Tourism Forum. The IT Company is not only partnering with the Department of Tourism for the promotion of tourism in the State but also a member of the India Chamber of Commerce. 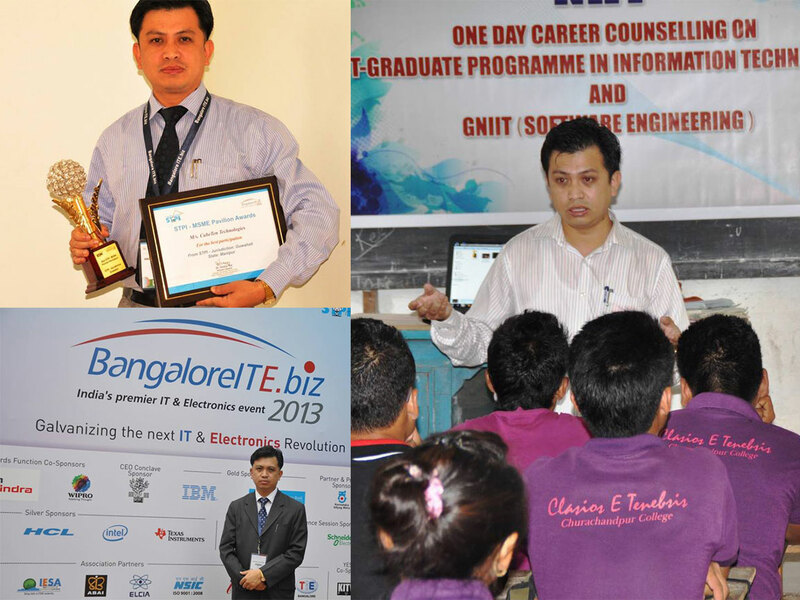 It has also a strategic alliance with the NIIT, a global leader in education and training domain. CubeTen is also an empanelled organisation for the development of software/web application of the Department of Information Technology, Government of Manipur. It has been engaged by the State Government to carry out the design, development and maintenance of websites and all related establishments of the State Government. 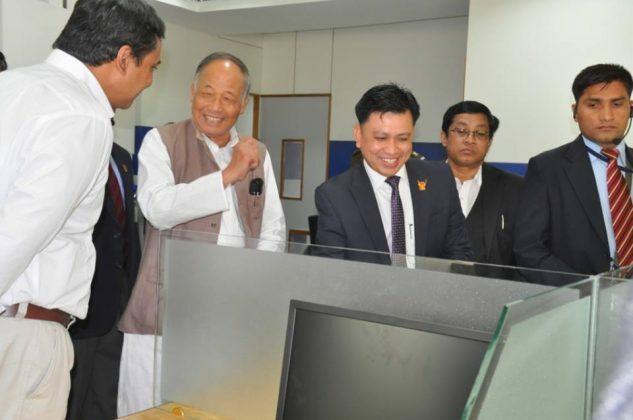 A state-wide activity for the Department of Power is also being taken up with regard to the data collection analysis and planning for electrification of every household with special emphasis to the five hill districts of Manipur. Data Collection accompanying GIS based Economic and Caste census report and electoral roll along with GPS coordinates forms the basis for this project. CubeTen mostly deals with design, development, delivery and implementation of software and systems concept, design and development of Detailed Project Reports for broad based implementation for Socio-economic upliftment. It also does design development and maintenance of websites and web applications and provides wide based surveillance system. CubeTen also provides solutions in terms of Biometrics system and Smart solutions, system study and analysis providing consultancy services, event management and services, capacity building and knowledge management solutions. Its clients are Institute of Bio-resources and Sustainable Development, Regional Institute of Medical Sciences, Manipur University, Department of Information Technology, Department of Tourism, Manipur Public Service Commission (MPSC), Department of Home (Manipur Police Housing Corporation), Jawaharlal Institute of Medical Sciences, Council of Higher Secondary Education Manipur, Department of Planning, Tribal Research Institute, Department of Tribal Affairs and Hills, Department of Power (MSPDCL), Department of Economics and Statistics, Command Area Development Authority, Manipur Development Society, Manipur State Rural Roads Development Agency, General Administrative Department. CubeTen has many other private and non-government organisations as its clients. CubeTen has been awarded as the most promising Organisation of the Eastern Region in 2013 at the IT BIZ Summit held at Bangalore which was jointly organised by the Department of Electronics and Information Technology IT in association with STPI, Government of India. Congrats. Keep the good work going. Manipur need more such Joyremba. 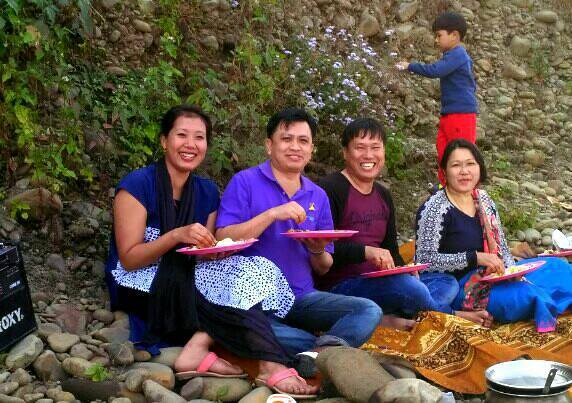 Manipur don’t need militants, looters ,corrupted leaders and multi facet CSO. Congrats Bro. We are very proud of you. Congrats Sir. He was a good faculty in 2001-2003 at NIIT , Imphal centre. Do more for the development of the state sir. Well done Itao.Proud of you.